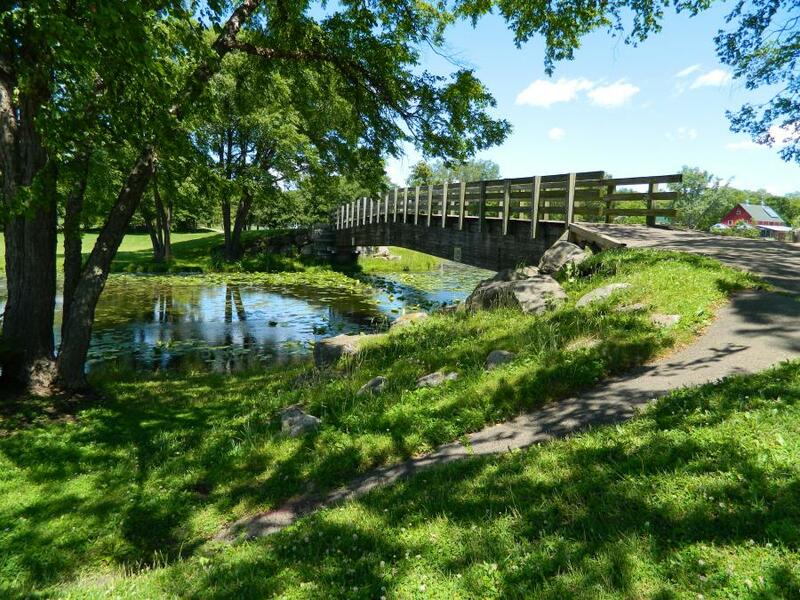 The City of Madison Parks Division is holding a public input meeting to discuss the proposed pedestrian bridge replacements at the Vilas Park lagoon. The project’s focus is on the two bridges connecting the lagoon island to the greater park. The meeting has been moved to Room 108 of the Sonderegger Science Center at Edgewood College. If attendees need help finding the new location, the campus assistance center is located in Predolin Hall and they can provide directions. If you have questions or comments but are unable to attend the meeting, please contact Mike Sturm or (608) 267-4921. Additional information and project updates can be found at the project website.